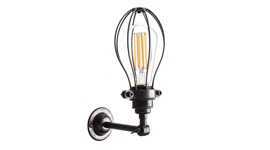 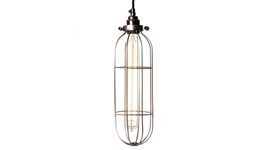 An open light bulb cage in a raw steel finish which shows the welding marks. 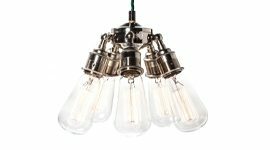 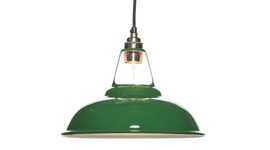 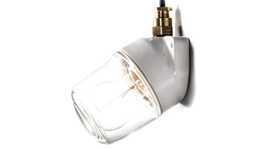 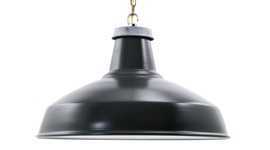 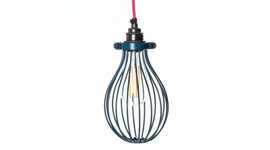 Designed and made in the UK by Factorylux from high quality steel, the cage can be used as a pendant or the hooked ribs used to hang the fitting over a fixing point. 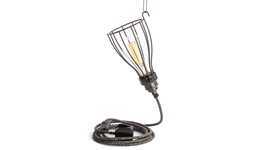 The Factorylux cage lighting range includes three other designs: the Small Balloon Cage, and the Long Tube Bulb Cage and Large Balloon Cage which are available in a range of metallic finishes and primary coated colours.